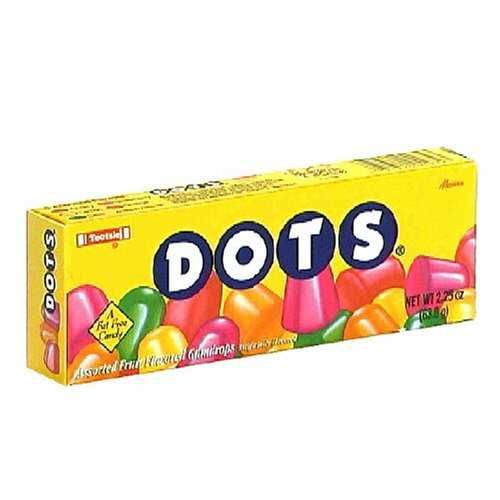 Original DOTS offer a traditional, well-balanced blend of mixed fruit flavors, including Cherry, Strawberry, Lemon, Lime, and Orange. If you have any questions about this product by Tootsie Roll, contact us by completing and submitting the form below. If you are looking for a specif part number, please include it with your message. Airheads Strawberry Flavored Candy - 0.55 oz. Bar - 72 ct.